Joining Names: A New Perspective today is Gwenda Bond, who had her first novel Blackwood published this year through Angry Robot Books’ YA imprint, Strange Chemistry. Along with Kim Curran’s Shift, Gwenda’s novel was one of Strange Chemistry’s first wave launch titles and has had a very good response so far, which I hope continues well into 2013. The book is on my to-buy-and-read list and I’m rather looking forward to it, particularly since the cover art is just so fantastic! This is what Gwenda had to say on the topic of names in her novel(s). Joining me for the third installment of the Names: A New Perspective guest post series is author Kim Curran who sold her first novel earlier this year, an SF novel called Shift to Angry Robot Books’ brand-new Young Adult imprint Strange Chemistry. Shift was also Strange Chemistry’s one of two launch titles along with Gwenda Bond’s debut Blackwood last month. Shift has an awesome premise and I’m looking forward to getting around to reading it soon. I’ve had a good experience with the two Strange Chemistry title I’ve read already and I’ve got a third one on my list, Jonathan L. Howard’s Katya’s World. Let’s see what Kim has to say about picking names for her novel. Today I hit a huge milestone, mere days after I hit another big one. 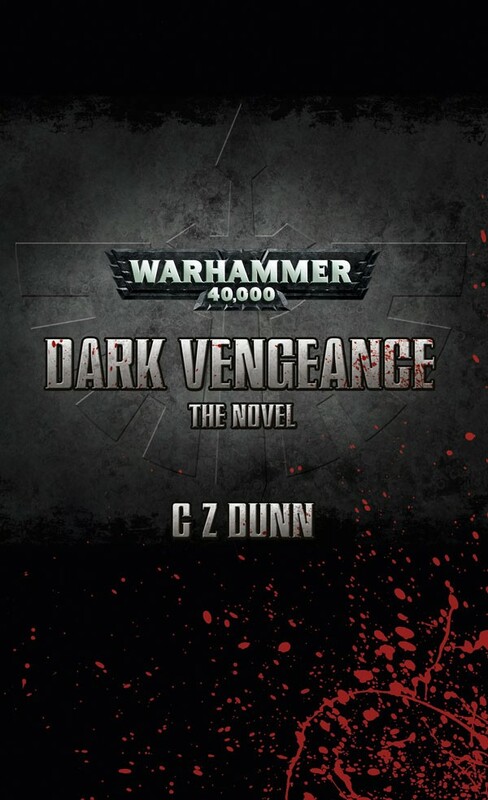 On September 3rd, I posted my 100th review to day, the Dark Angels novella Dark Vengeance by C Z Dunn. The novella was written as a tie-in for the release of the 6th Edition ruleset the Warhammer 40,000 tabletop game by Games Workshop, and is based upon one of the scenarios in the mini-rulebook contained within the starter set, and uses pretty much the full model range in it from what I can tell. I had a ton of fun reading the novella and I would definitely recommend it to everybody. 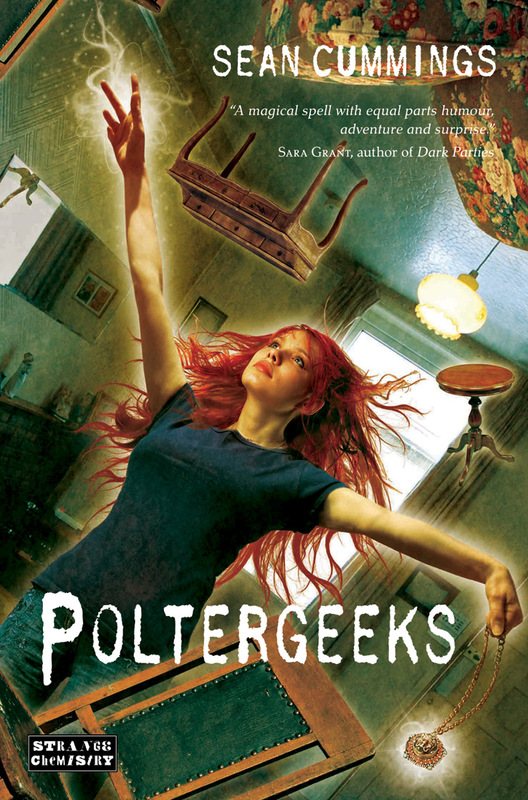 Today, I posted my 100th review of the year, the Young Adult novel Poltergeeks by Sean Cummings, published by Strange Chemistry which is Angry Robot Books’ new YA imprint. Just as with the novella, this was a really, really fun book, a great story that echoes all the popular magic-based TV shows like Charmed, Buffy etc. This is another highly recommended book from me. On the reading side, this really has been an incredible year so far and the reviewing even more so, barring a few odd blimps here and there. Bring on the end of the year!! Ever since I started proper with this writing business in February last year, I have been exposed to a really, really big world of writing out there. First it was finding the Bolthole. Then came becoming acquaintances with the various writers and editors at Black Library on Facebook. Then came interactions with them on Twitter. And then came the big explosion in November with NaNoWriMo.